Orangepaint Factory specializes in detailed airbrush techniques and award winning art. 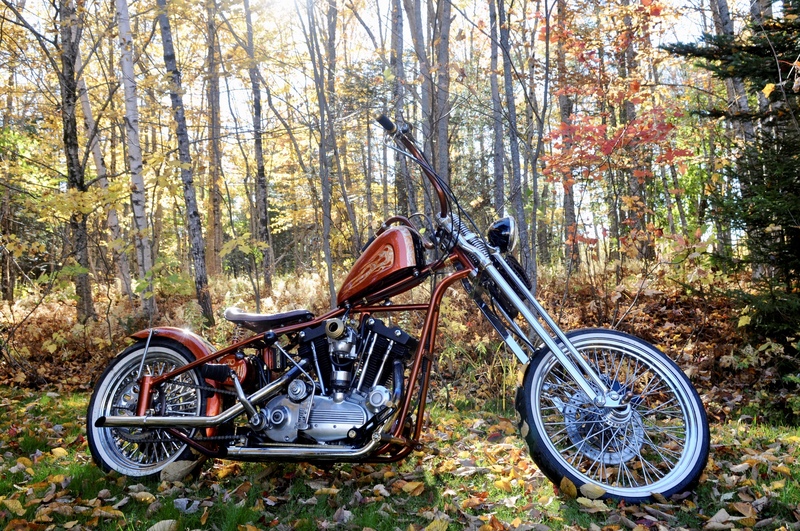 We will work with you to create one of a kind kustom art that reflects your personality. 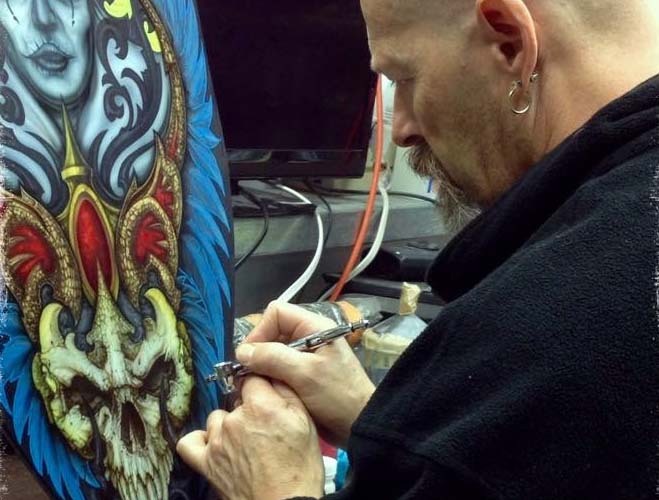 We can airbrush onto a variety of different surfaces, from fine art, commercial prints to motorcycles, helmets, cars and guitars. We can make your vision come to life. We paint all year long, but if you plan to get work done during the winter season so you don’t miss any riding time, book early to reserve a spot. We only paint a limited amount of bikes during the winter season, and it is first come first served. Current turnaround time is between 4 to 8 weeks on major pieces and we ship worldwide!!! If you would like to know more about us or would like to talk to an artist, contact us through the contact page of this website. We look forward to talking to you. In the meantime good luck and have a great biking season! !